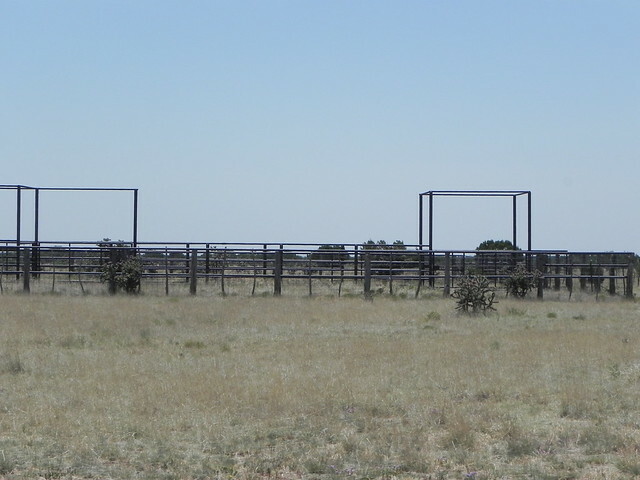 This old reputation ranch, steeped in New Mexico history, is on the market for a buyer who wants the best of everything; Scenery, Hunting, Grazing, Infrastructure and Water Distribution. 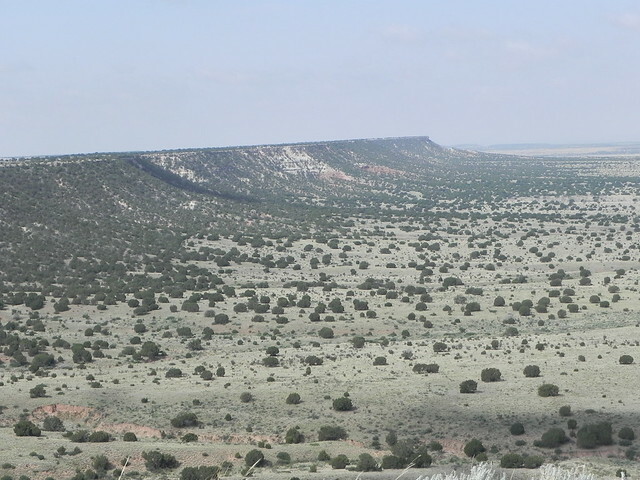 When you drive up onto the caprock and look over the ranch, your first thought may be, “What a Big Valley”! 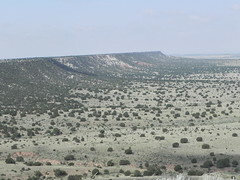 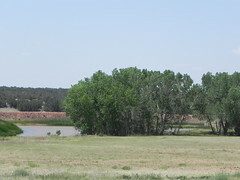 The ranch is the headwaters of the Alamogordo Creek, therefore, the cause of the large caprocks on three sides of the ranch. 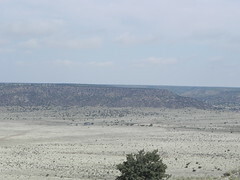 It is comprised of approximately 30% top mesa country and 70% bottom valley area. The ranch has large open areas in the flats, to cedar breaks, to flat mesa tops; everything you could ask for in a ranch. 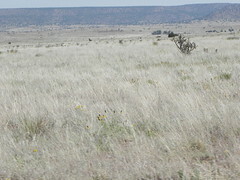 There are a variety grasses found on the ranch: grama, galleta, drop seeds, tabosa, buck grass, salt grass and many more species. 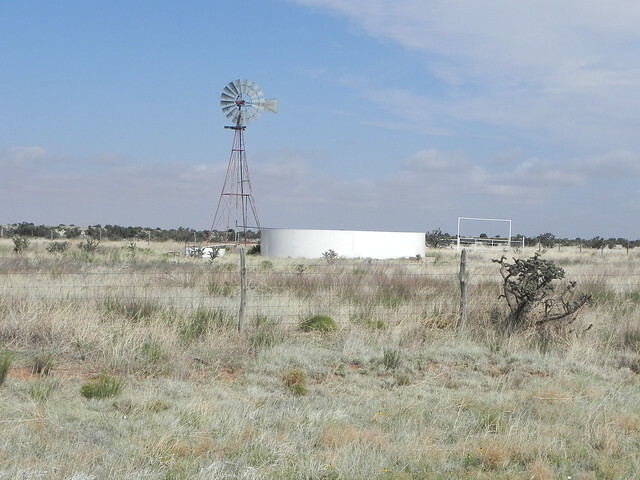 The water distribution on the ranch is exceptional. 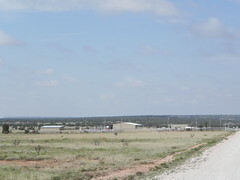 The ranch has approximately 70 wells; from submersible, to solar, to windmills. The wells on the ranch range in depth from 20’ to 220’. 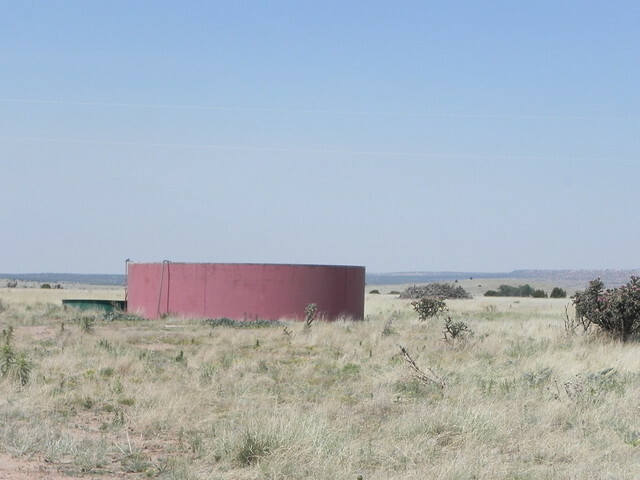 The extensive pipeline system has many storage tanks and drinkers that are located all over the ranch; along with many dirt tanks, insuring the cattle are never far from a drink of water. 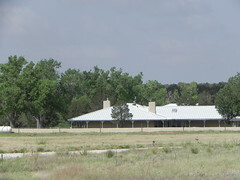 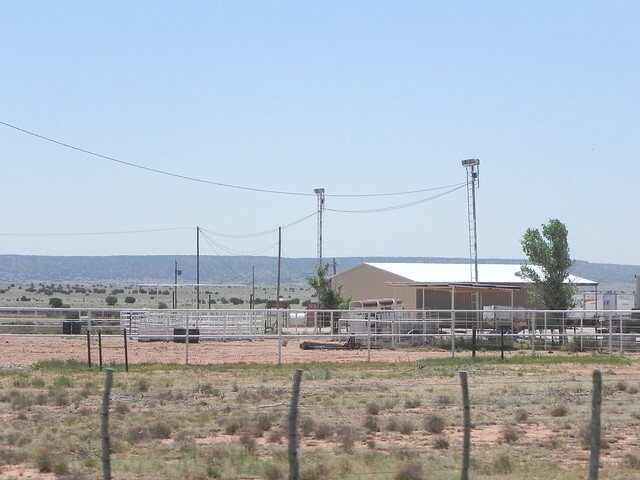 This ranch is your basic livestock ranch and has been operated in this fashion for many years. 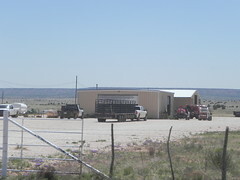 The manager told me they have run as many as 1250 momma cows on the ranch for many years. 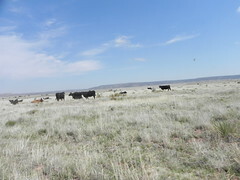 The droughts of the early 2000s forced them to cut back; but, as they came out of the drought, they pastured yearlings for others. 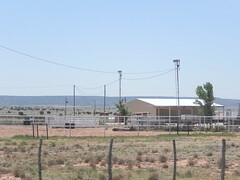 During recent years, they have built the herd back up to around 500 head. 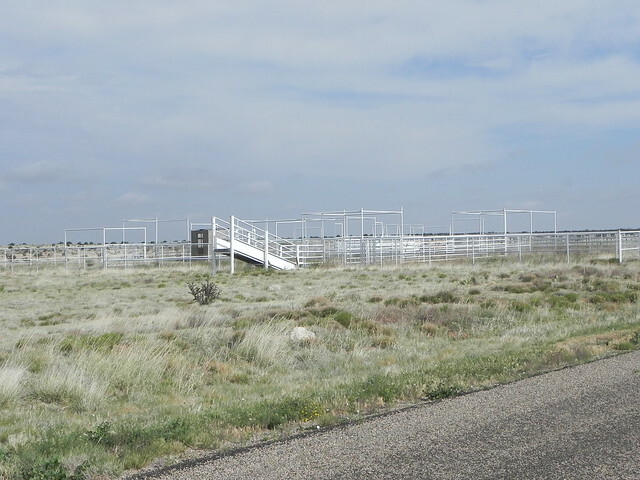 There are many corrals strategically located on the ranch to facilitate the ease of operation. 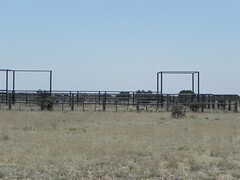 When the ranch was pasturing yearlings, they installed nine 80acre paddocks with waters to use in straightening out yearlings for preconditioning them to go the grass. 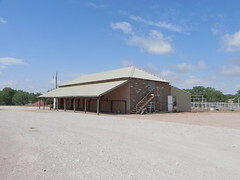 There is also a feedlot facility to use in weaning your calves; both of these facilities have processing areas. 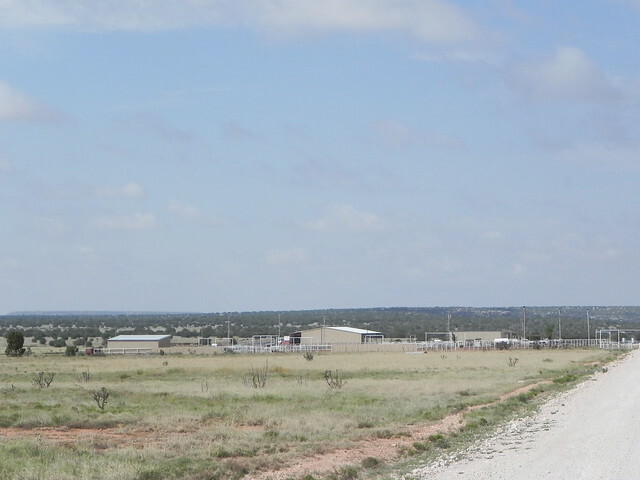 For the last 30 years, the primary focus of the Rimrock Ranch has been on improvements. All the fences were redone, all the gates have pipe headache racks and many pipe corrals all over the ranch; not to mention the miles of pipeline, storage tanks and drinkers, as well as general cleanup. 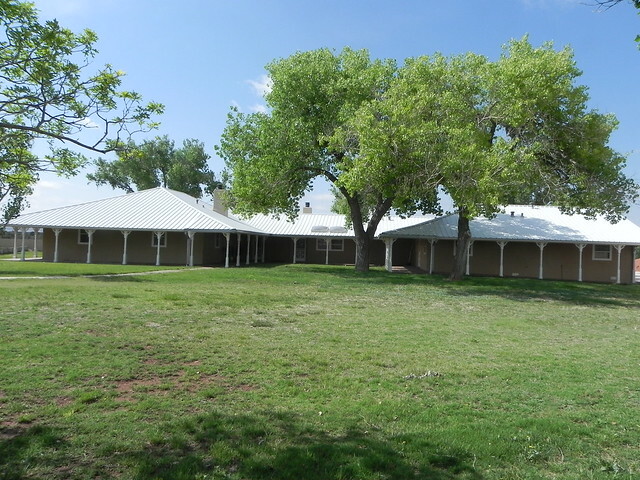 There is a 5000sqft owner’s home in immaculate condition and a 3000sqft manager’s home that share the same courtyard. 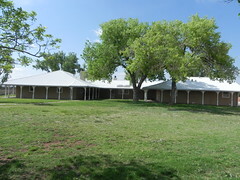 The well-maintained grounds are kept green with an underground sprinkler system. 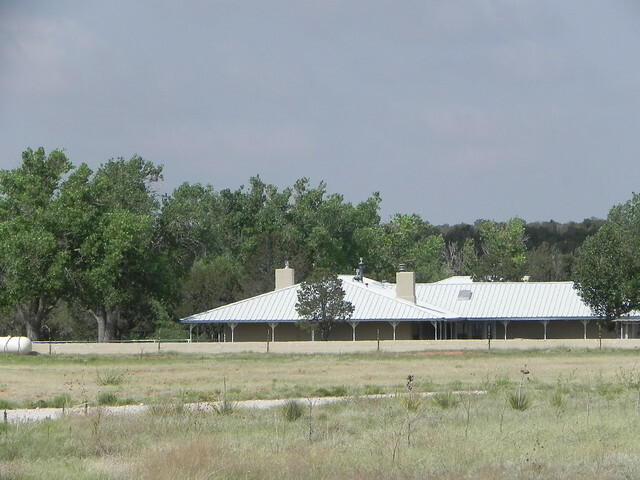 Along with these homes, there is a Rock Barn at the headquarters built in the late 1800’s, which is in great shape. 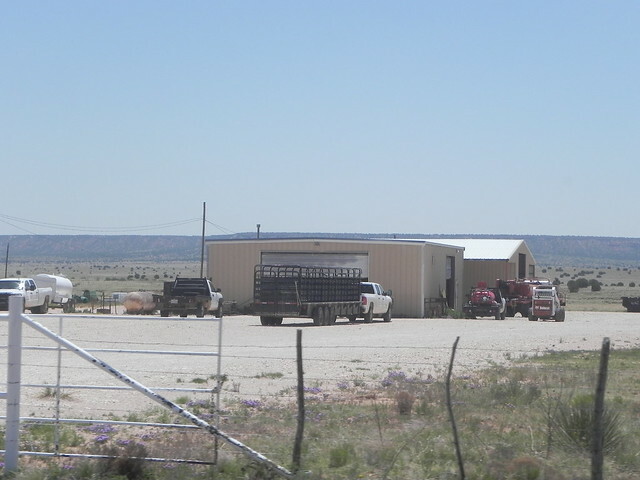 Over the rest of the ranch, there are three other hired hand homes, metal shop, metal haybarn, lighted arena, corrals with processing areas, scales, and many more improvements. After all the above-mentioned aspects of the Rimrock Ranch, another added benefit is the unbelievable hunting opportunities. 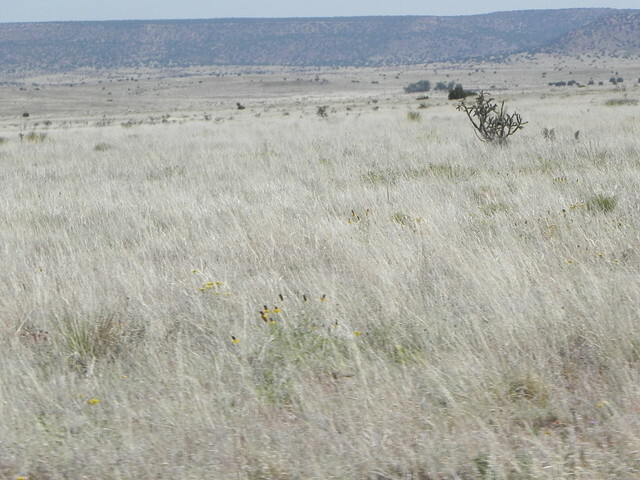 The ranch has Mule Deer, Elk, Antelope, Quail, Lions, and a few Bear. This is a hunter’s paradise with the capability to lock the gates and keep the hunting private. 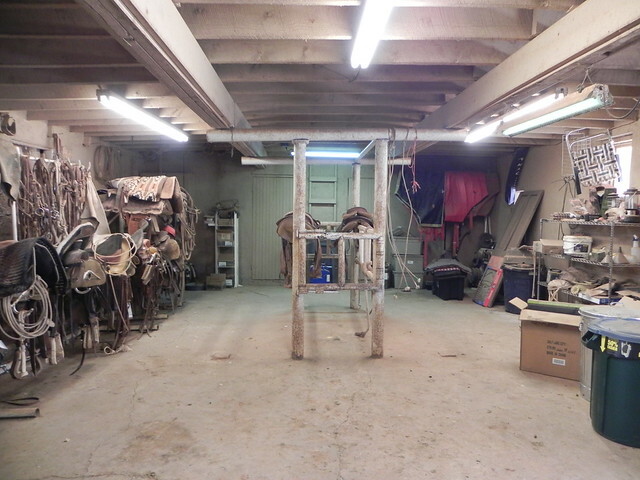 You would have to look long and hard to find a ranch with these improvements and history at this asking price. 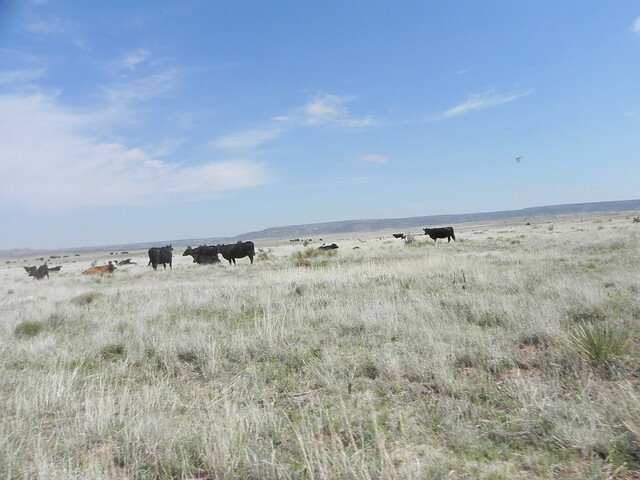 This is one of best continually maintained ranches in New Mexico. 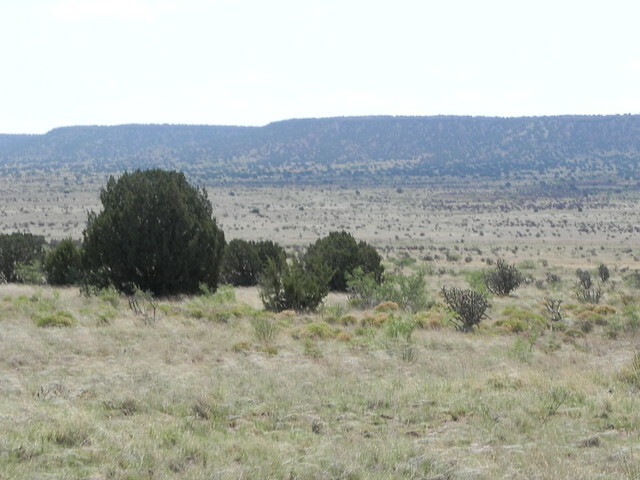 It is a rarity in New Mexico to find a ranch this large, with this much private land. This is one place you will want, and need, to see. 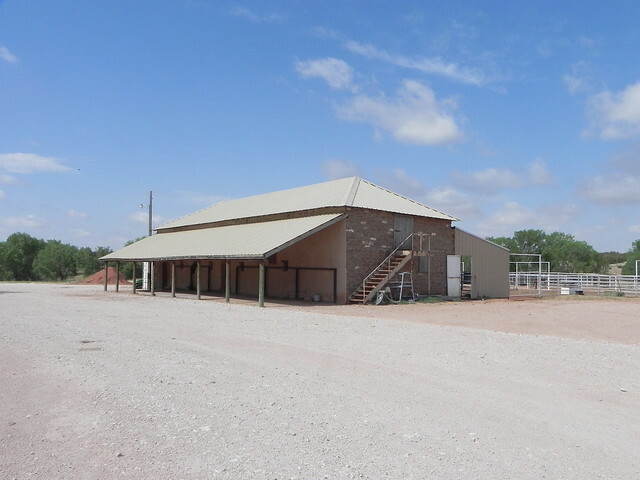 Call us and schedule a showing.